Thank you Matted! We had a blast! 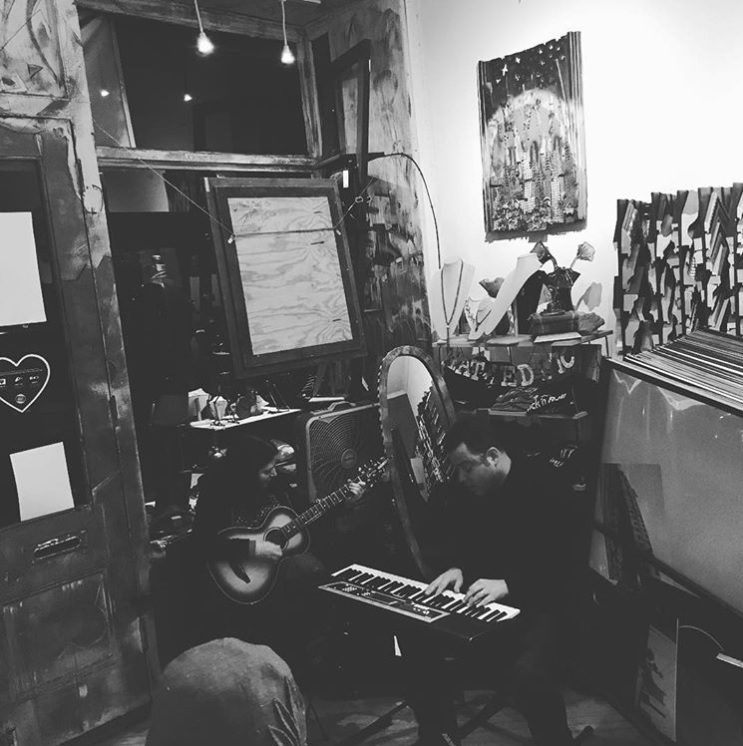 This entry was posted in Concerts, Music and tagged acoustic, art, concert, gallery, indie pop, indie rock, LIVE, live music, performance, unplugged. Bookmark the permalink.